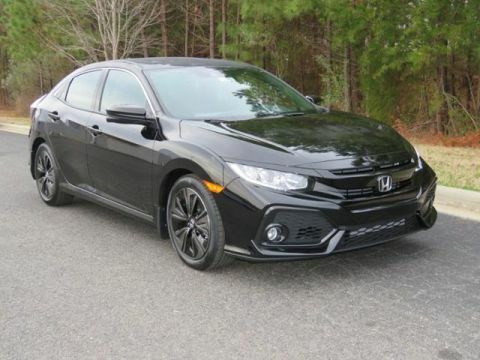 Only 2 Sport Touring models left in stock! New vehicle pricing includes all offers and incentives. Tax, Title and Tags not included in vehicle prices shown and must be paid by the purchaser. While great effort is made to ensure the accuracy of the information on this site, errors do occur so please verify information with a customer service rep. This is easily done by calling us at 704-288-4757 or by visiting us at the dealership. Clarity Disclaimer: 110 combined miles per gallon of gasoline-equivalent (MPGe) electric rating; 44 city/40 highway/42 combined MPG gasoline only rating. 47-mile maximum EV mode driving range rating. 340-mile combined gas-electric driving range rating. Ratings determined by EPA. Use for comparison purposes only. Your MPGe/MPG and driving range will vary depending on driving conditions, how you drive and maintain your vehicle, battery-pack age/condition and other factors. 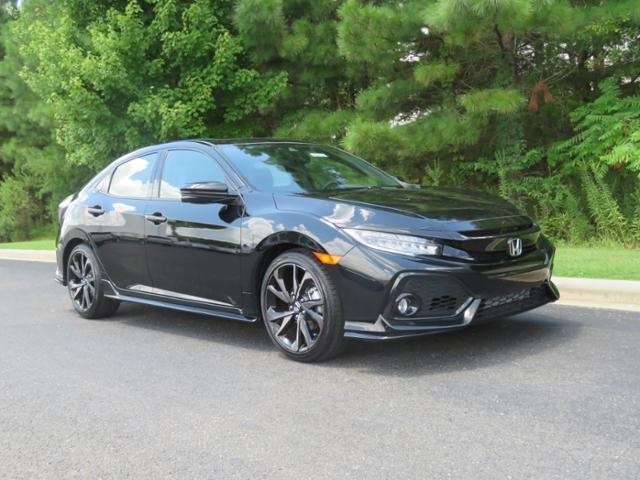 Thank you for making your way to Renaldo Honda, your certified Honda dealer serving drivers throughout Shelby and the surrounding areas. 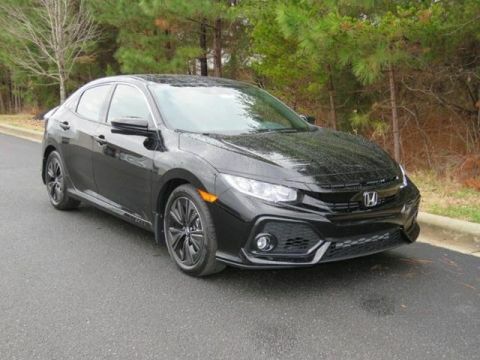 At our dealership, you’ll find a solid selection of new Honda for sale, as well as a carefully inspected lineup of pre-owned vehicles. We also have a well-connected finance center run by a qualified team of finance experts, who can help you get the right loan or lease in a quick, easy, and transparent manner. 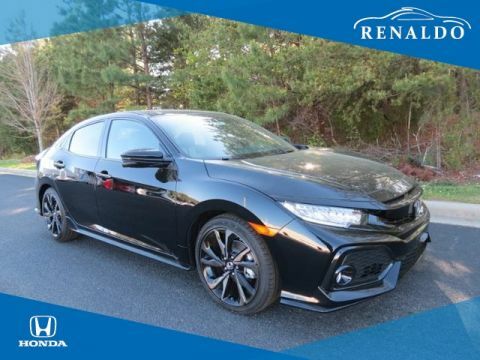 Make your way to Renaldo Honda in Shelby today for quality vehicles, a friendly team, and professional service at every step of the way. And if you have any questions for us, you can always get in touch at 704-288-4757. 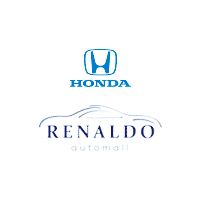 By submitting this form you agree to be contacted by a Renaldo Honda staff member.